Loading within in 2 weeks after your advance received. 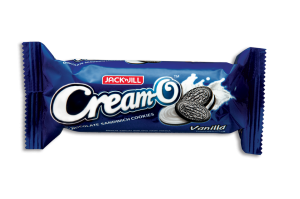 We are an exporter and wholesaler for Vietnam grocery products and foods. Our main sectors are beverages, foods, beauty and personal care, and household chemical products, plastic pipes (UPVC, HDPE, PPR) and its fitting and wood furniture. We can provide the order of LCL (Less Container Loaded) from 1 Cubic Meter to mixed containers in which many items can be loaded in. We not only do FCL (Full Container Loading) with or without pallets, but also make the product as your own brand name. 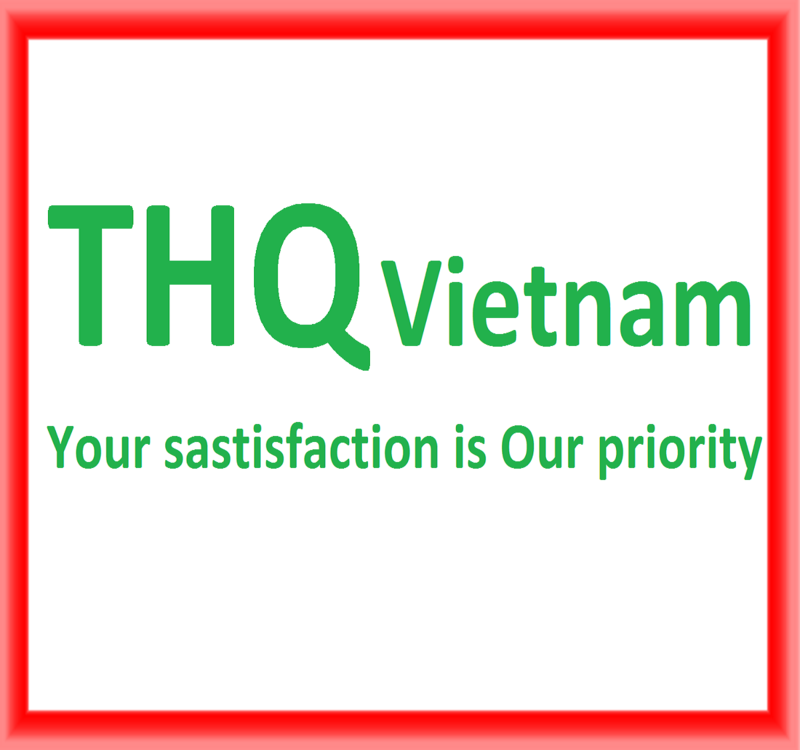 Therefore, if you are interested in Vietnam grocery, plastic pipes or wood furniture, please feel free to contact us any times for our best support and great service!